The issues at Manchester United seem to be mounting up in a big way. This transfer window was meant to be the catalyst for a successful 2018-19 term for the club, but has instead become another frustrating time for fans of the Red Devils. To add to their woes, the gaffer has revealed that he faces a lengthy injury list to add to his missing big-name players recuperating from a taxing World Cup campaign. To understand the extent of damage done to the squad, refer to this Twitter post from a fan writer which truly highlights the problems United could face as they begin the new season. 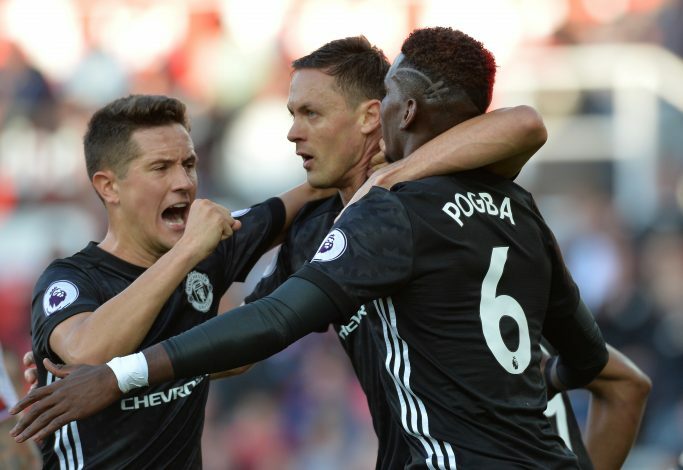 Furthermore, ESPN’s Rob Dawson also confirmed that influential midfielder Nemanja Matic underwent surgery for an abdominal injury suffered earlier, which should keep him out till at least the first few weeks of the new season. United’s problems were on display in a lackluster performance against arch-rivals Liverpool in a pre-season game in the USA on Saturday. The hapless Red Devils were beaten 4-1 by Liverpool, as Mourinho decided to field a number of youngsters, perhaps out of necessity, against the imposing opposition of Mohamed Salah, Xherdan Shaqiri, and Daniel Sturridge, to name a few. With the transfer window approaching its end, pressure is heavily on the shoulders of United management to come up with a plan to handle the dire situation of missing players, which could prove detrimental in the club’s bid to win some major silverware this season. Mourinho has already revealed that he wants to sign more players in this window, but the management has been unable to do so, causing frustration and furore among the United fans.